Meanwhile, President Trump is in Florida this weekend where he is conducting a series of meetings with foreign leaders and administration officials. He golfed Saturday morning and the White House called an early lid on the traveling press pool. 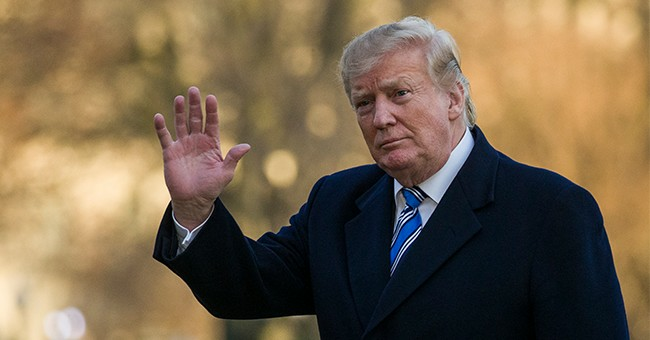 Attorney General Barr is expected to release a few details about the findings in Mueller's report as early as Sunday. Attorneys for President Trump have reportedly asked for a briefing on the report before any of its details are made public.